Amber craves excitement and adventure. 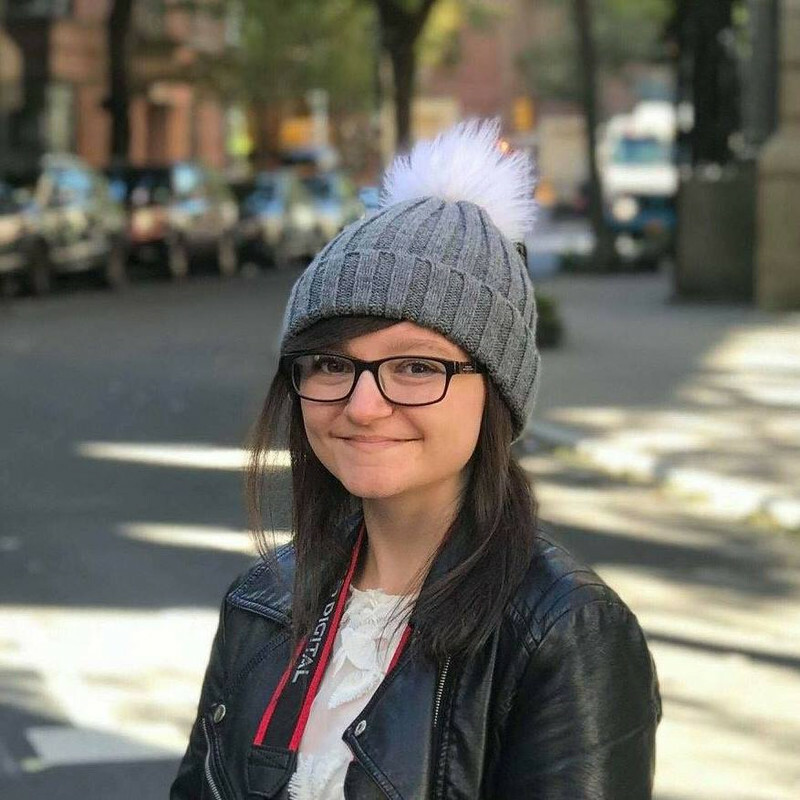 Instead, she's being bullied at school for having two dads, and life at home isn't much better. 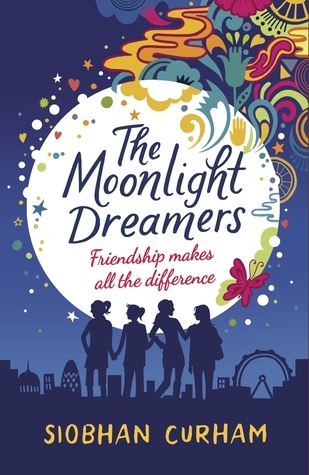 Inspired by Oscar Wilde, Amber realises that among the millions of people in London, there must be others who feel the same as she does; other dreamers - moonlight dreamers. After chance encounters with Maali, Sky and Rose, Amber soon recruits the three girls to the Moonlight Dreamers. It's high time they started pursuing their dreams, and how better than with the support of friends? Regular readers of mine might know that Siobhan Curham is one of my favourite authors. Her books end up making the reader feel better about themselves, humanity and life in general, and The Moonlight Dreamers is no different. Amber has two dads, a wardrobe of vintage clothes and an obsession with Oscar Wilde, all of which she is relentlessly bullied for. Maali lives above her parents' Asian sweet shop and dreams of finally being able to talk to a boy without running away. Rose is dealing with the unwanted attention that comes with having famous parents, and Sky - the total opposite of Rose, complete with a modest houseboat and a love of poetry - is about to become her step-sister. What should be a difficult time for all of them becomes something none of them ever expected. What I love most about The Moonlight Dreamers is that, however unlikely their newly formed friendships might be, they all actively work on empowering each other and helping each other achieve their dreams. I really enjoyed watching the growth of their friendship and confidence within themselves. I also liked the mix of different backgrounds, from a lonely Hampstead mansion to a cosy, secluded houseboat. Out of all Curham's books, this one is particularly gorgeous - and I'm not just talking about that beautiful cover. The only way I can think of to describe The Moonlight Dreamers is that it's like a hug, and it's absolutely perfect for fans of Holly Bourne and Keris Stainton. A must-read. Oh Wow did not know about this book but the plot sounds really great. Will totally get this book once it releases.